Wonderful maternity and nursing cocktail and ceremony dress. This is a beautiful piece that will help you look pulled together in a flash. The soft, smooth silk velvet feels fantastic. This gorgeous silk velvet dress is ideal for special occasions. 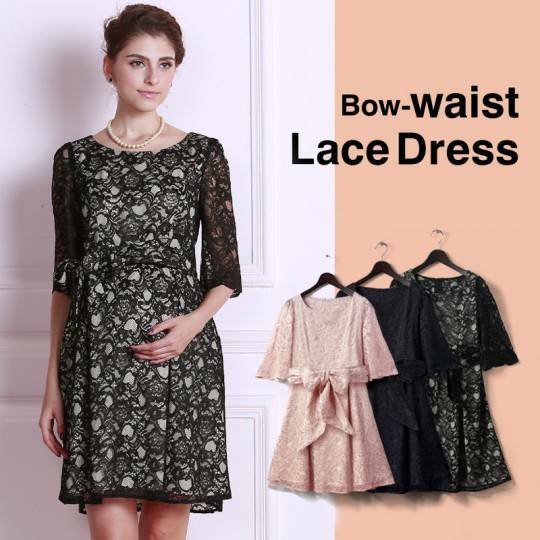 It features baloon hem and puff sleeves to add feminine look. 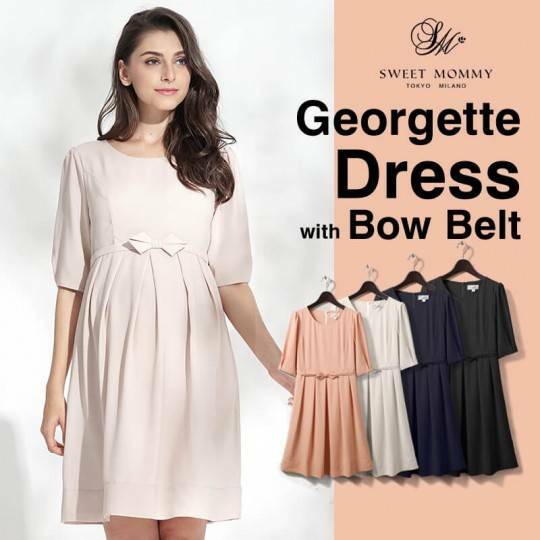 Made with a smooth, rich fabrics, the empire waist dress is one maternity piece you can wear throughout your pregnancy and long after baby is born. 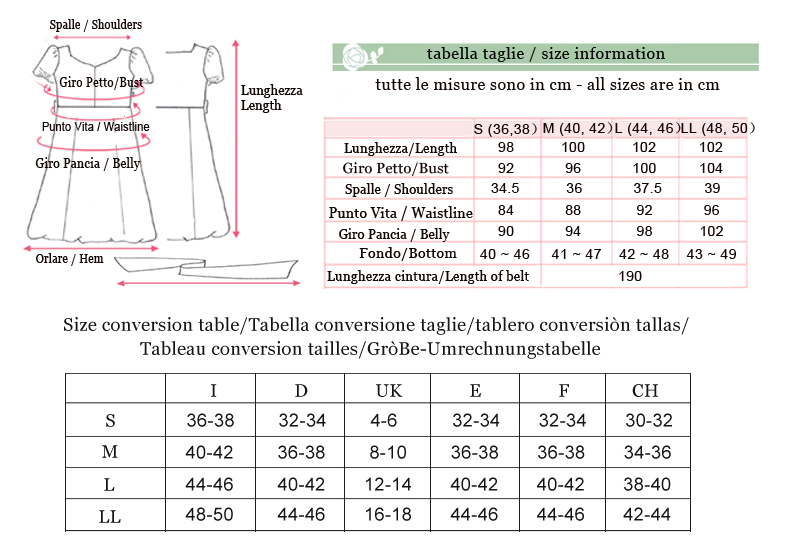 Fabric composition: polyester 100%. Liner: polyester 100%. Made by silk velvet -- one of the most expensive and delicate fabric,but it is also most beautiful and elegant. Fashionable design and colours. lt remains comfortable till the end of your pregnancy. 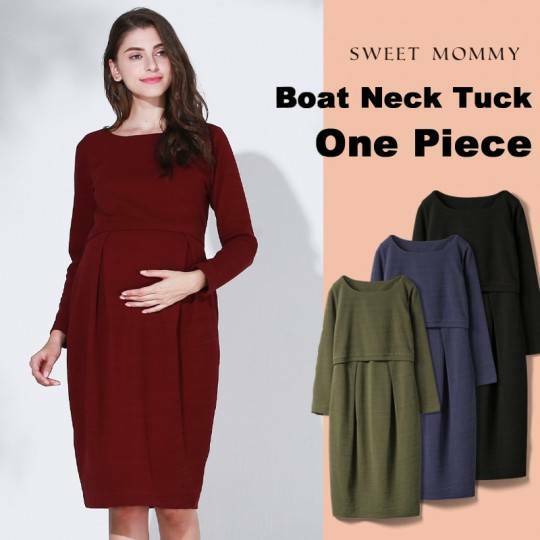 The most outstanding feature is that under panel can be removed after the nursing period, the dress will adjust to your body shape and become one of your most elegant dress!